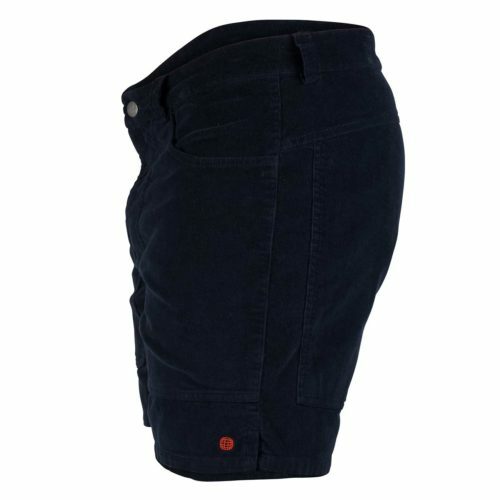 For the summer months we have created the 5INCHER. 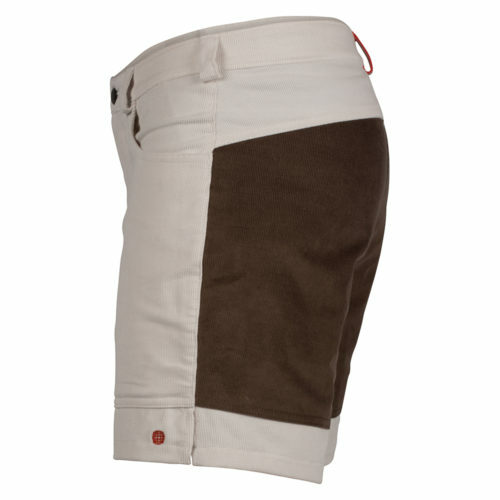 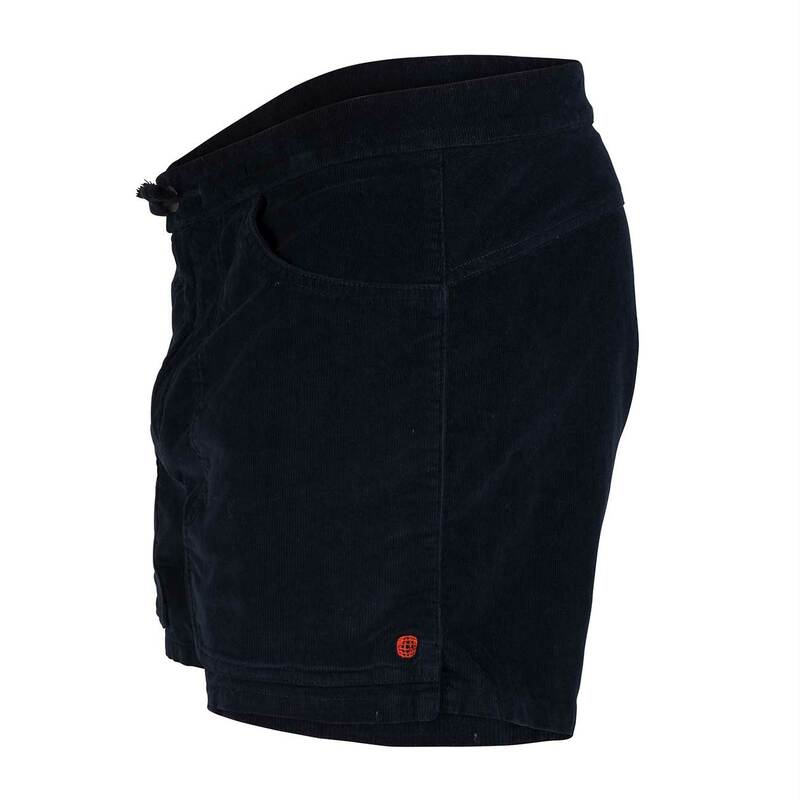 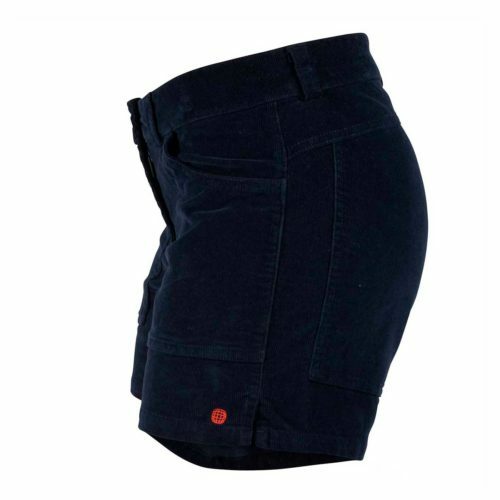 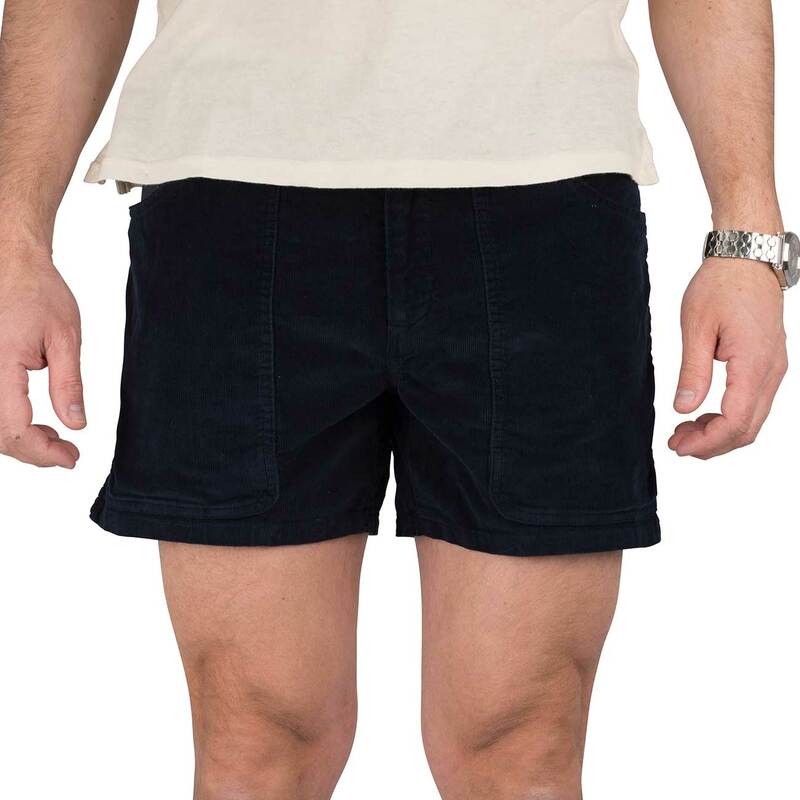 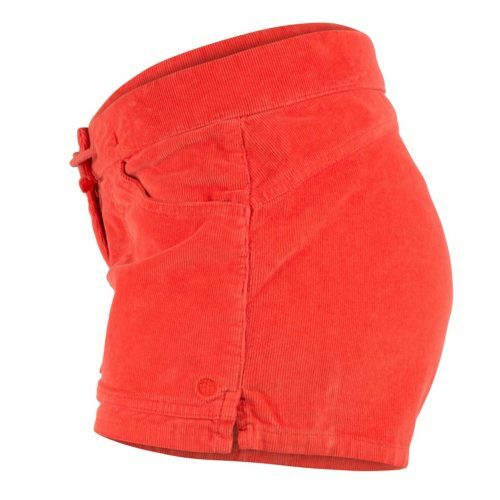 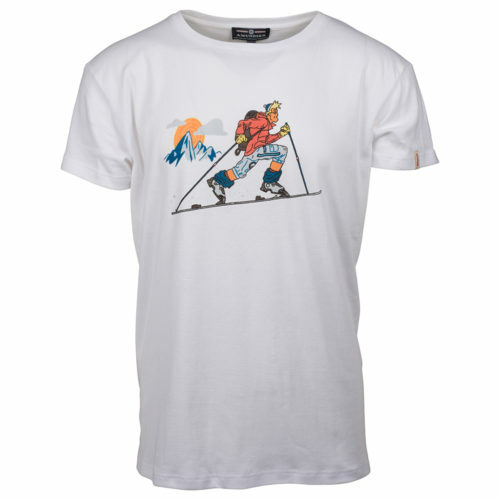 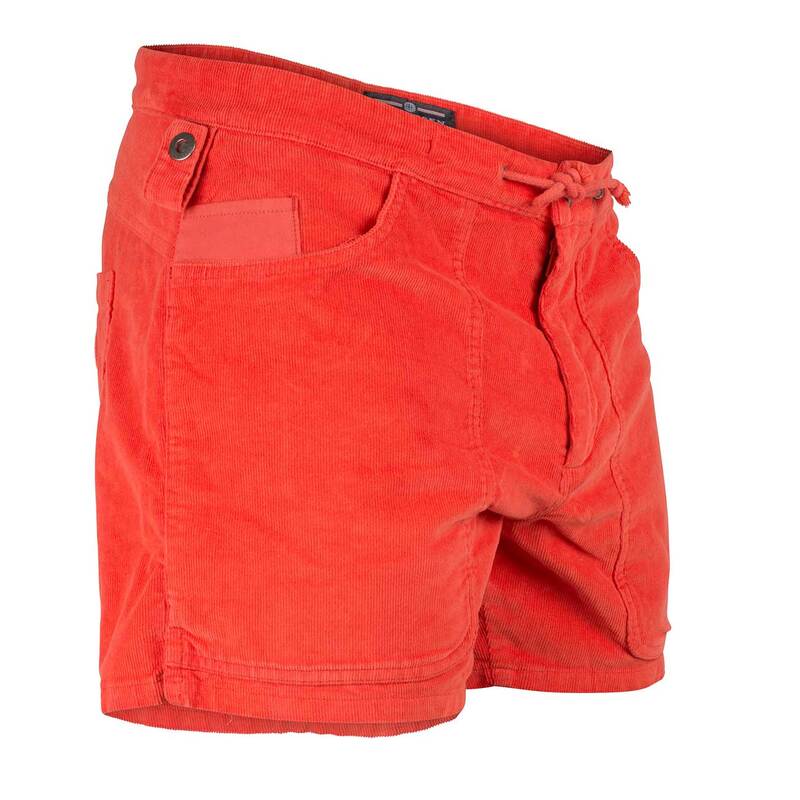 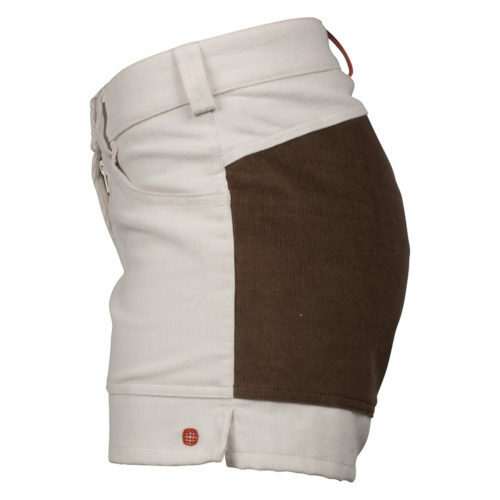 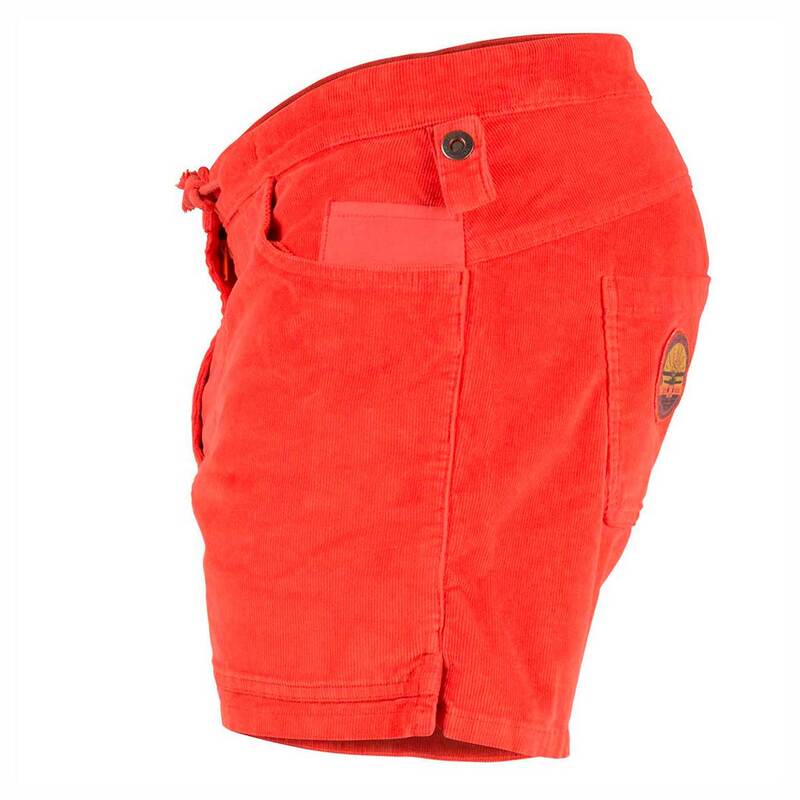 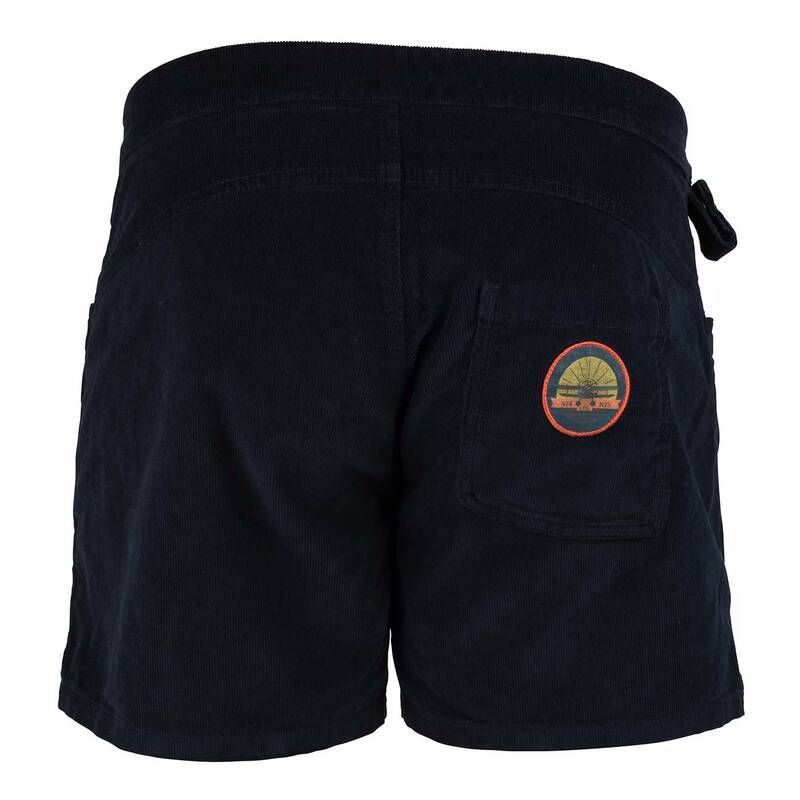 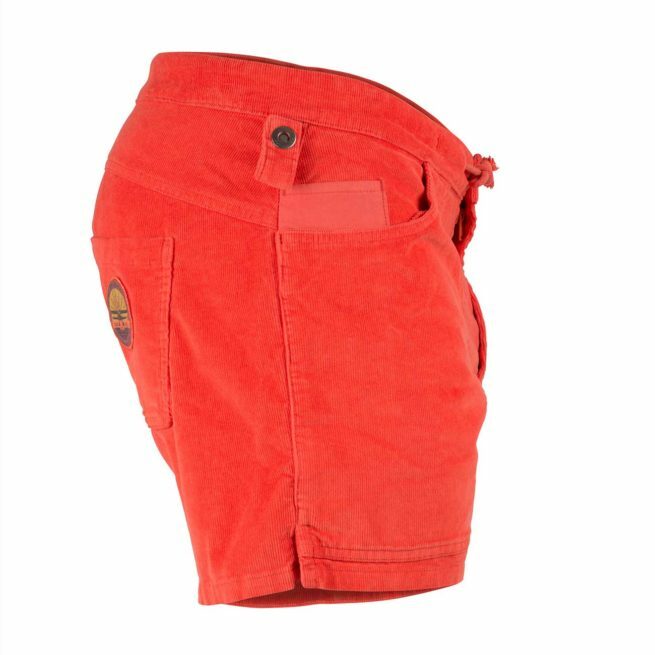 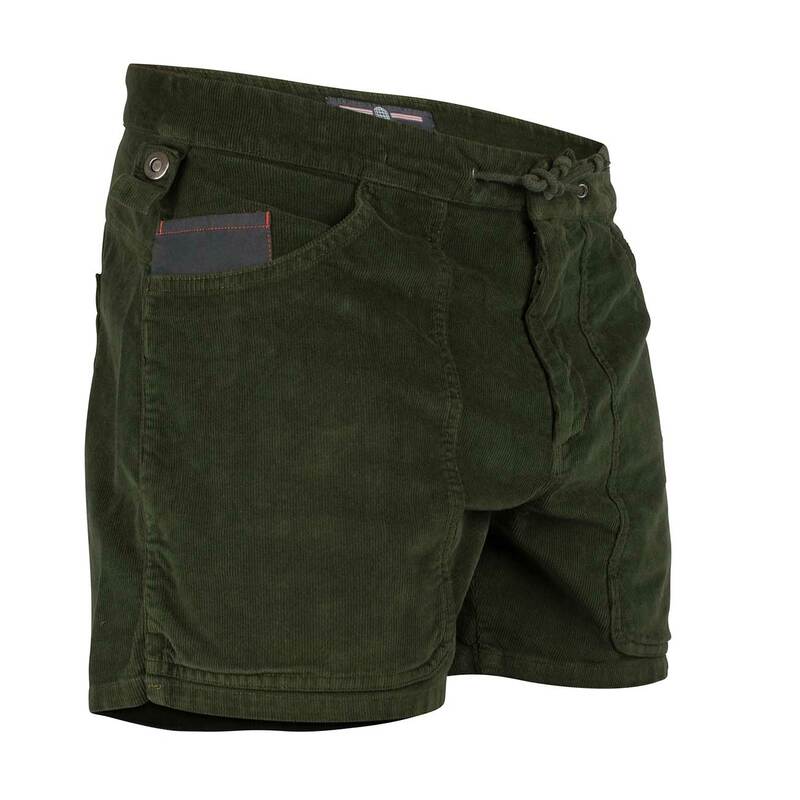 Using stretchy and comfortable corduroy from “Cosserat” we believe this short’s will fulfill all your summer needs! 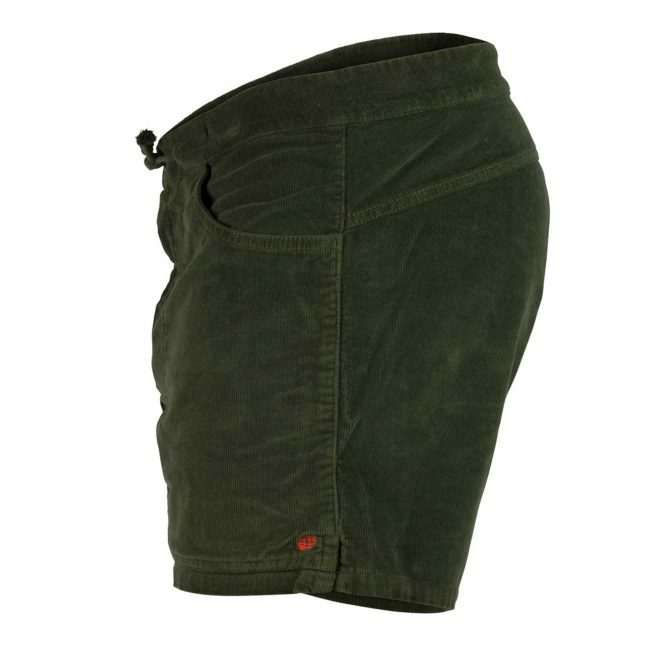 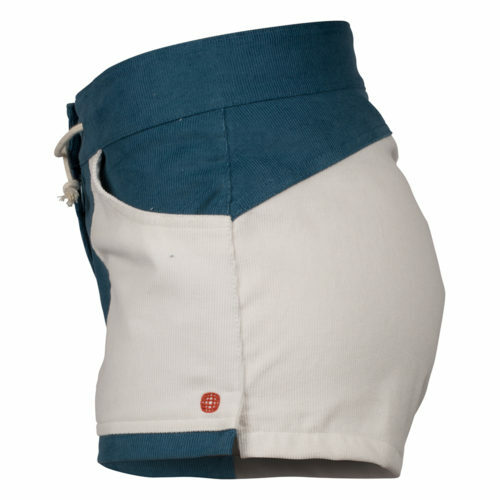 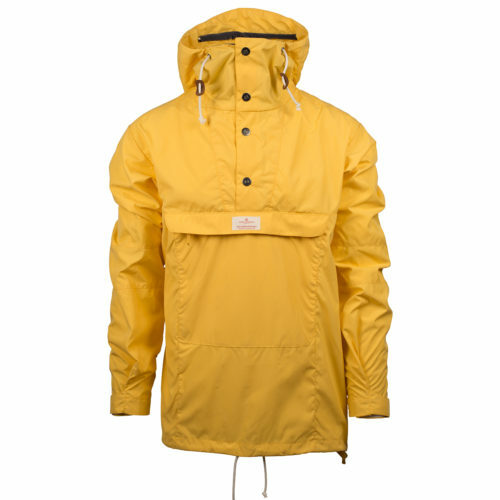 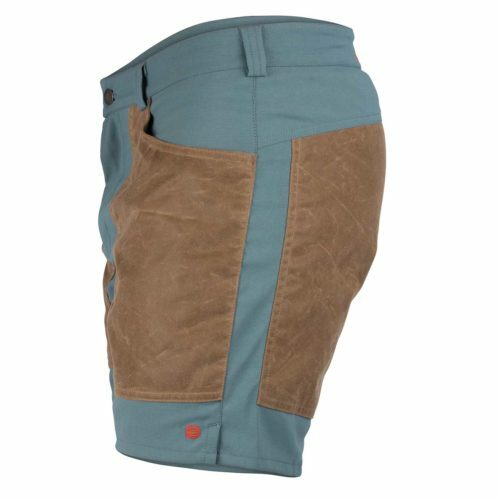 Teflon treatment for water resistance – and double layer corduroy on the thighs for pockets and extra enforcement.